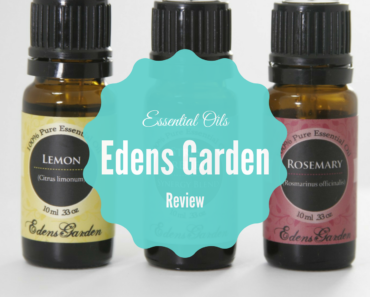 Plant Therapy is the perfect company for someone who wants high quality oils at a bargain. The company was started by a husband and wife who were frustrated with having to pay such high prices for essential oils. They set out to build a company that could help more people afford and use therapeutic essential oils. They partnered with the world renowned aromatherapist expert Robert Tisserand to formulate their synergies and help them ensure the purity of their essential oils. Robert is an author of many essential oil books and founder of the Tisserand Institute which is an essential oil education program. 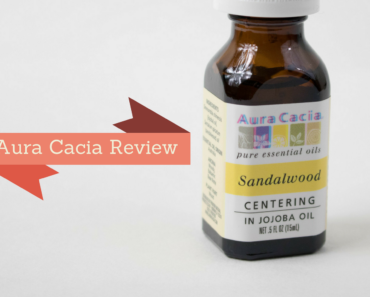 He has been an educator and consultant on aromatherapy for decades. Plant Therapy offers oils at a fraction of the cost of other brands. The price of Plant Therapy peppermint oil (10ml) is $7.95 on their website for the USDA certified organic option and $7.49 for the regular peppermint option. Young Living’s 15ml peppermint oil is $21.50 if you have a wholesale membership. To compare apples to apples, let’s look at the price per ml since Young Living doesn’t carry a 10ml bottle like Plant Therapy does. 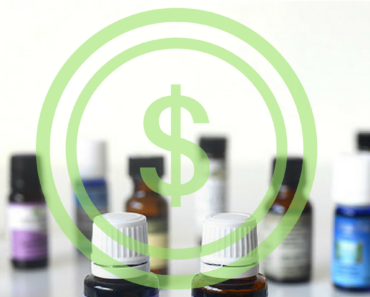 Plant Therapy is $0.75/ml for regular and $0.80/ml for organic, while Young Living is $1.89/ml retail and $1.43/ml with a wholesale membership. That’s a savings of $0.60/ml, which really adds up quickly. You’ll save $6 just on the first 10ml bottle of Plant Therapy. Plant Therapy rocks at being transparent. Unlike the more expensive companies like Young Living & Doterra, Plant Therapy publishes it’s batch reports that prove their oils are 100% pure without any synthetic additives. On all of their single essential oil product pages you can click on the test reports tab to see the reports for that oil. Here is an example of one. It will probably look like another language to you and the scientific results will be way over your head, but the point is that they’re publicly available. If there were any issues in the reports, competitors and aromatherapy experts would be quick to point them out. Really cheap oils will be low quality and have synthetic ingredients added to help drive the price down. They also provide lots of information to you on their product page about the plant’s country of origin, distillation method, latin name of the plant and which part of the plant it comes from. Since Plant Therapy is so transparent, you can have peace of mind that their products are affordable but they are not low quality like super cheap brands. Plant Therapy is also one of the few companies that has USDA Certified Organic essential oil products. This is another huge reason to pick this brand if you really care about having the certified label that proves it’s organic. Other brands will just say they try to use organic suppliers when they can but don’t provide any other level of detail on which products if any are 100% organic. 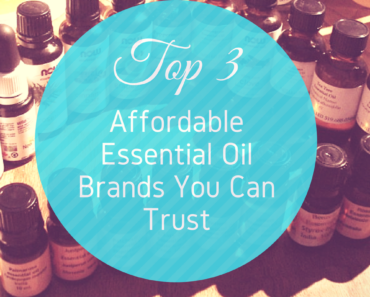 Another advantage of buying from this brand is that they have almost every oil you will need. They sell 133 single essential oils. The phrase singles means a single pure oil without other oils mixed in (like pure Lavender oil for example). They also offer 41 Synergy products which are blends of specific oils that have synergies together. The synergies typically have a specific goal or benefit they help with like sleep or headaches. The founders of Plant Therapy kept getting asked questions about oils that were safe for kids so they worked with Robert Tisserand to formulate a KidSafe product line. As parents it can be very stressful to wonder whether or not an essential oil is safe for your child. Worry no more with these kid-friendly oils. The KidSafe line includes single oils, blends and roll-ons. The roll-ons are prediluted and safe for putting your kid’s skin but the single oils and blends need to be diluted. Each product has detailed info on the label to help remind you of how to safely use the oil and whether or not you need to dilute it. Many of the roll-ons and synergy blends were created to help you with common issues your kiddos will face from ear problems to trouble falling asleep. They even come with the cutest names like Calming The Child, Ear Ease, Germ Destroyer, and A+ Attention. They even carry these adorable stuffed animals called Lil’ Stinkers Aroma Plush that are made for kids 3 and older. The stuffed animals all have their own built in scent that comes from a safety scent cartridge. Coco the bird has a refreshing essential oil blend made from Mandarin and Spearmint essential oils. PJ the elephant has a cheery smell from Lemon, Bergamot, Tangerine and Grapefruit oils. Otis the goat smells like freshly bakes lemon cookies with a blend of Lemon, German Chamomile CO2 and Vanilla. Featured image modified from “Lemon and lavender essential oils on woo” (CC BY 2.0) by yourbestdigs. Plant Therapy is a great choice for an essential oil brand that will give you quality oils that smell heavenly. 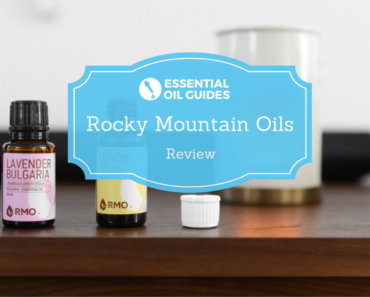 They have enough variety and amazing blends to cover you and your kids for all of your essential oil needs. You're in good hands with this company.